I cannot believe the unchanging nature and unwavering love of our God. He is constant in His care for women and their babies! Sister, His affection and His attention never wander. There are no unloved nor unattended to in God’s economy. 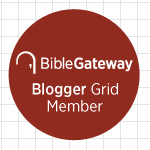 I know this to be true in the present because I have been blessed to be included as a contributing author in a tangible extension of His love entitled The Mom Quilt. The Mom Quilt is an ebook of stories about women, love, and the wonder of motherhood in its many shapes and forms from Sisters across the spectrum. Each of them poured their hearts onto the page in an effort to stitch together a blanket of words that speaks love to Mommas in need on the other side of the globe. 100% of the proceeds from the sale of this beautiful compilation will be donated to advance the $40,000 well drilling project at Mercy House in Kenya. The Mom Quilt, compiled by Paula Rollo, Becky Mansfield, and Jodi Durr truly is a patchwork of raw soul stories sewn together one heart at a time to bring life giving water not only to the women of Mercy House but to the surrounding community as well. It is their mission to display the love of Jesus by offering concrete opportunities for women and teenage mothers around the world to rise above their cultural and societal circumstances. Currently, the largest expense they incur is the cost of trucking in clean water and an onsite source is essential . . . Girlfriend, I declare to you based on the authority of God’s word, she is absolutely correct! LOVE DOES LOOK A LOT LIKE WATER! And this is not the first time He has appeared as such to the harshly treated, cast out woman and her unseen child . . . Genesis, the opening Book of the Bible, —the beginning of God’s love letter to us all—reveals His heart for a young pregnant woman in dire circumstance. Remember Hagar? Imagine how she felt as she was banished to the desert with food strapped to her back and a canteen of water for her and her boy? What kind of despair must have rolled through her soul as the water came to an end and she laid her son under the shrub to die? Hagar is weary. She is alone and surely feeling as if no one cares nor understands her need or the needs of her baby. She has come to the end of herself. But Beloved, Hagar did not, nor will we ever, come to the end of Him . . .
Just then God opened her eyes. She looked. She saw a well of water. gave the boy a long, cool drink. Sweet One, He is still meeting one-on-one with His daughters and have no doubt His eyes are still wide open. He sees the young women of Mercy House. 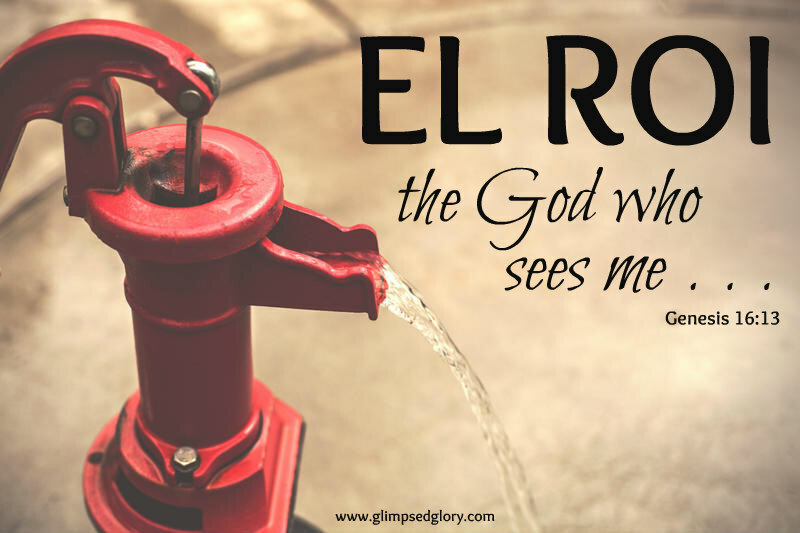 Yes, Hagar’s El-Roi, the One who Sees, had never taken His eyes from her and those many years later, there He was with the life-giving water she needed for her and her son. . . . And she gave the boy, a long, cool drink. Sister, don’t you know at that moment . . . The same God who peeled away Hagar’s thirst and provided for her child is alive and well today. He will not fail to love the young Kenyan women just as tangibly. He will not leave their side for a moment and He will not cease to speak love over them. 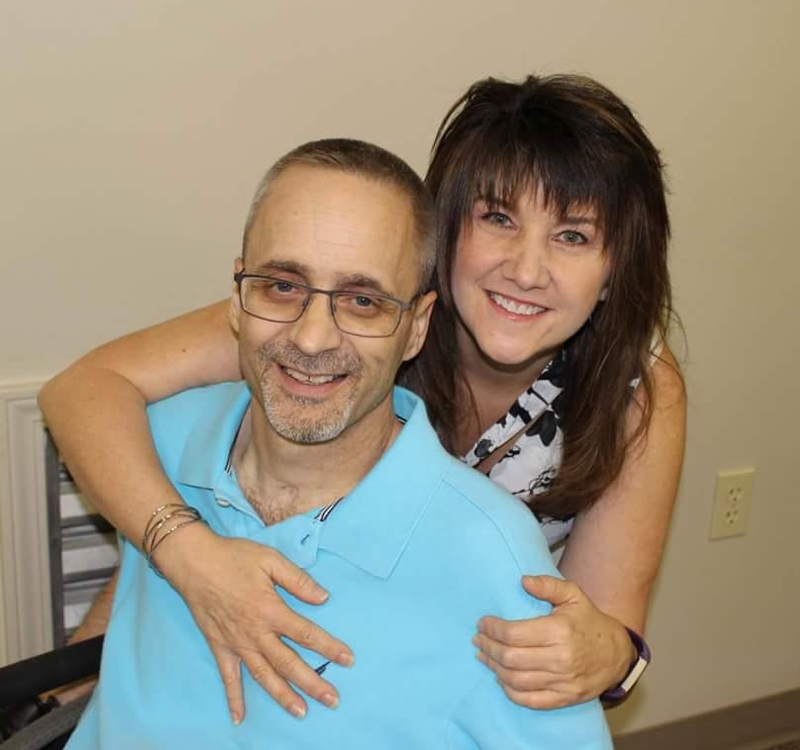 He’s giving you and I an opportunity to join our voice with His in the pages of The Mom Quilt and Girlfriend, that’s a conversation I want to be a part of . . . I hope you do too. My contribution on page 62 is a look at the many ways God has allowed me to see Brett and Britt walk side-by-side. ← Most Favored by the Most High . . . Girlfriend, we get it ALL!! !